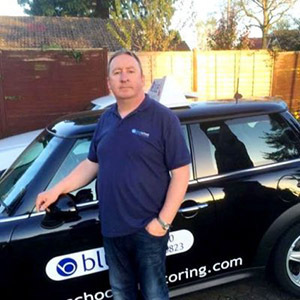 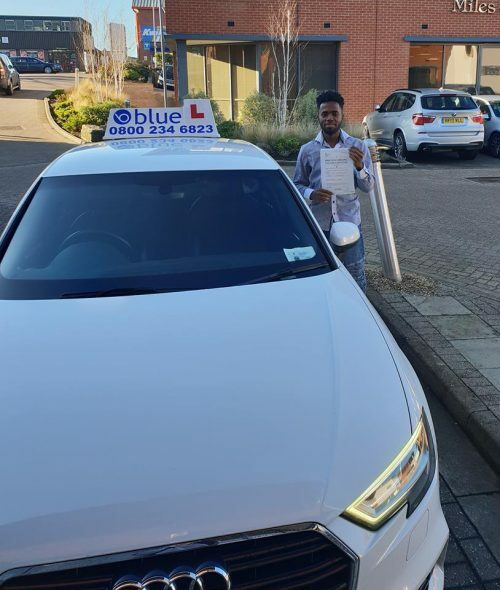 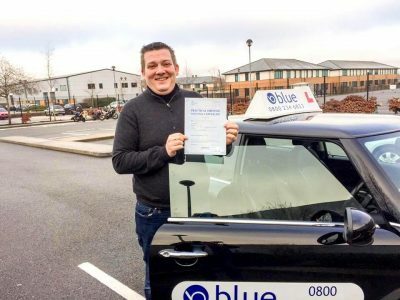 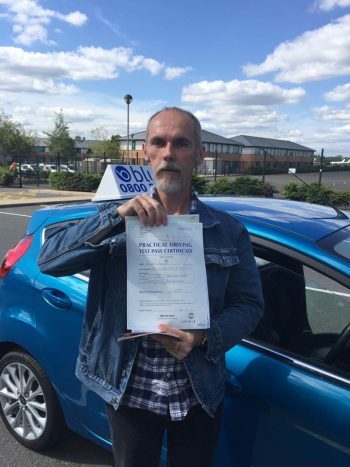 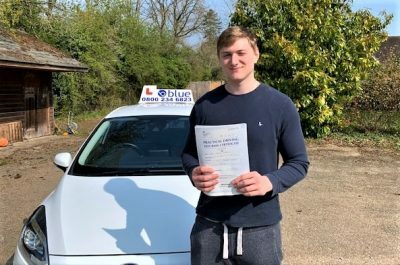 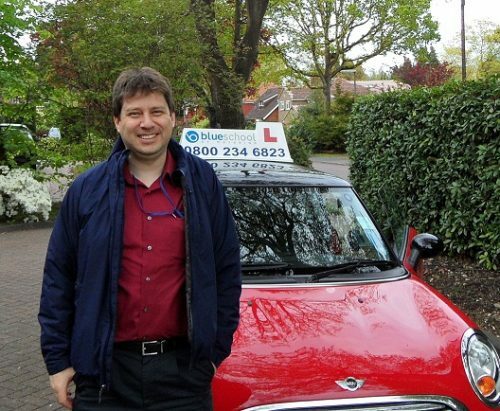 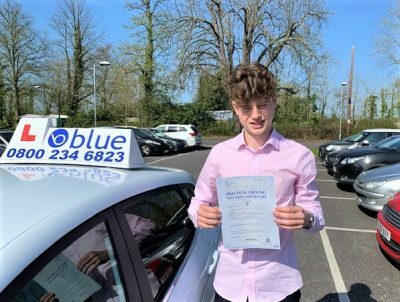 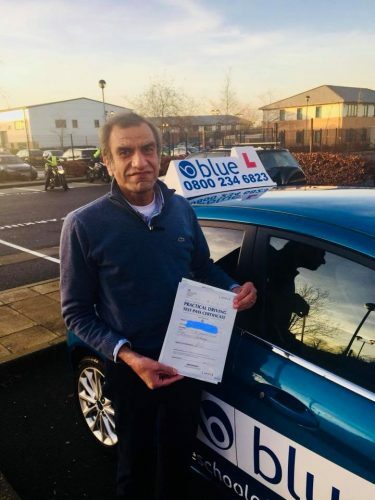 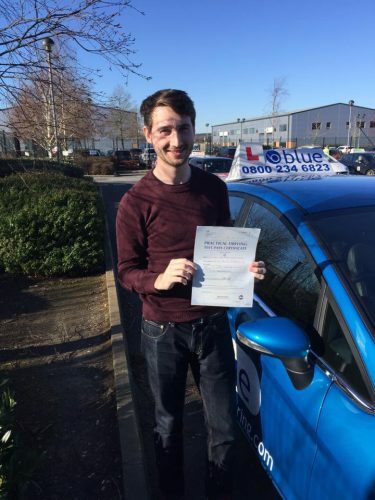 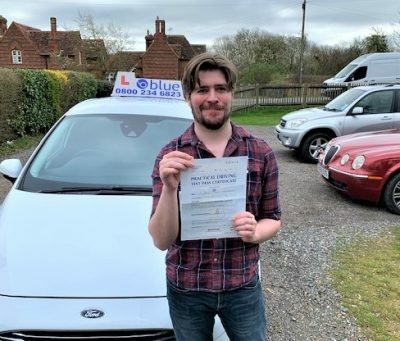 Anthony Davies is one of our Local Automatic Driving Instructors. 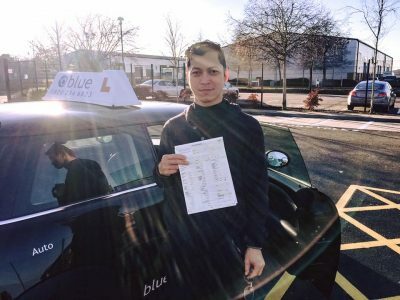 Anthony is a Grade A rated instructor of the highest level. 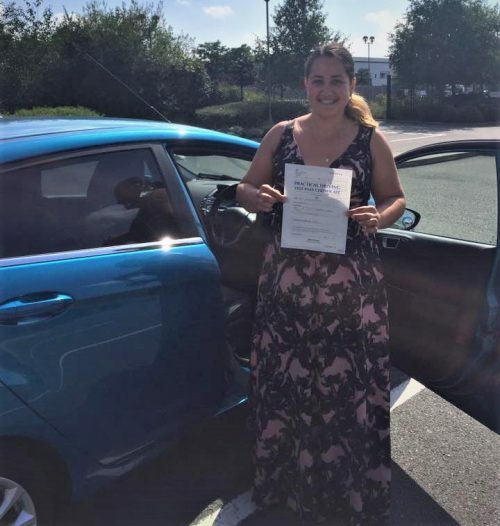 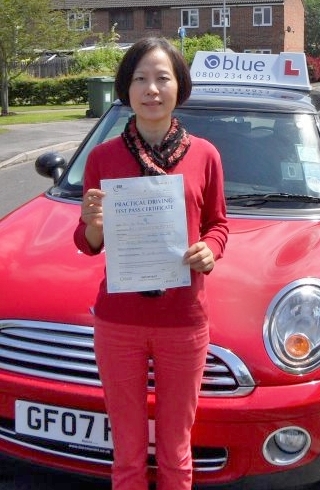 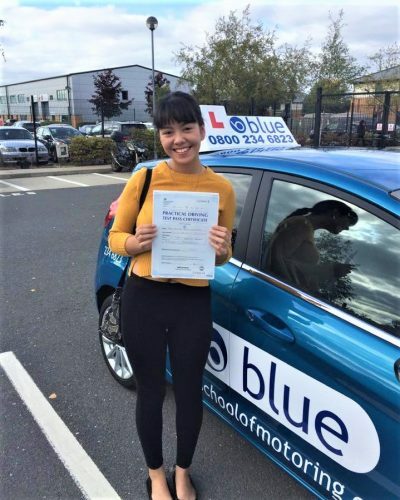 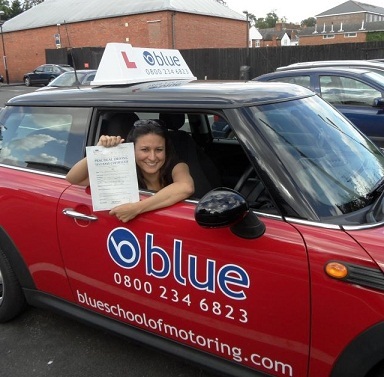 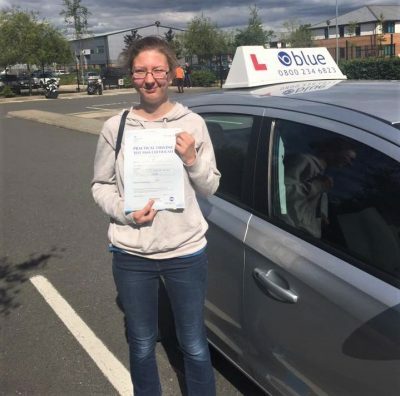 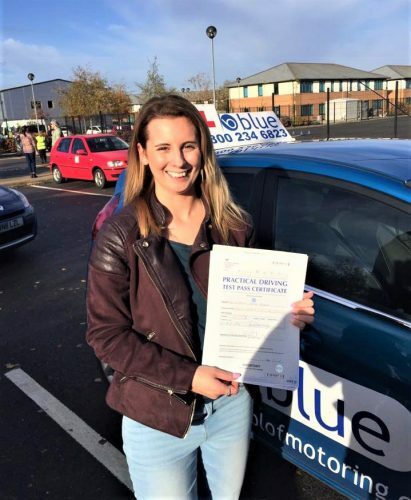 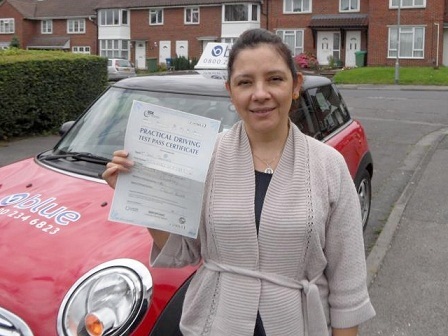 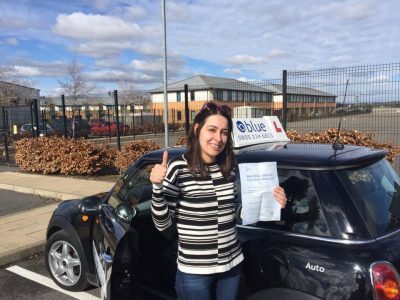 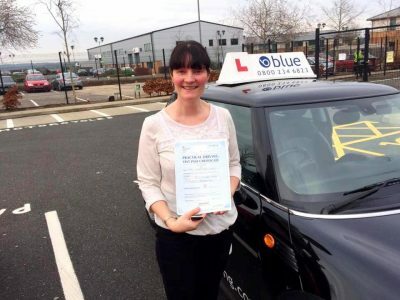 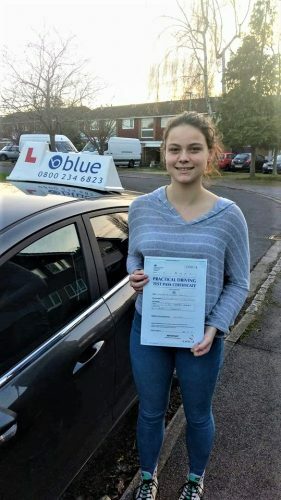 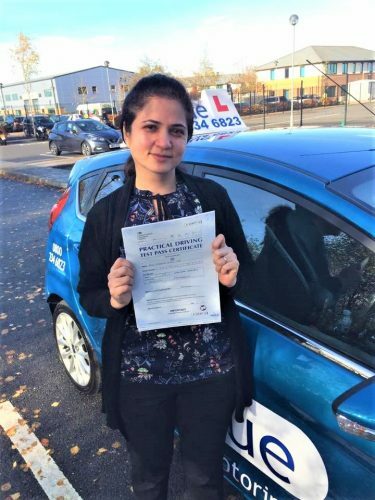 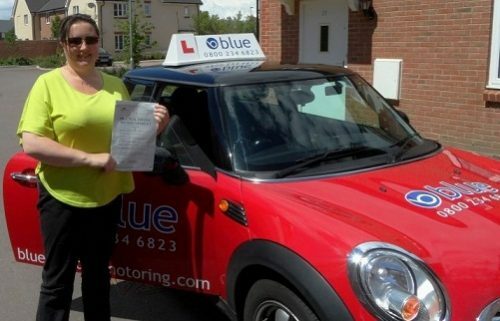 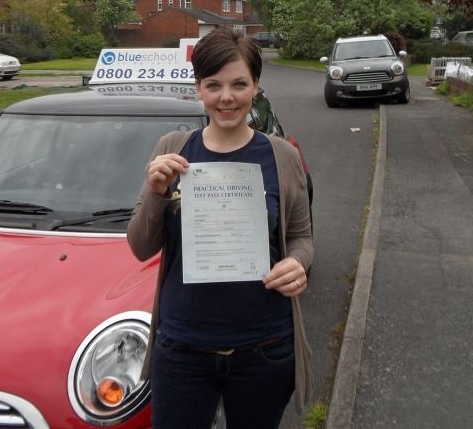 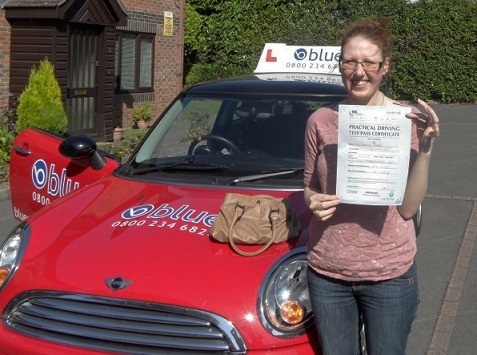 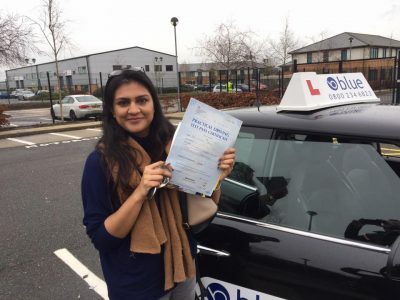 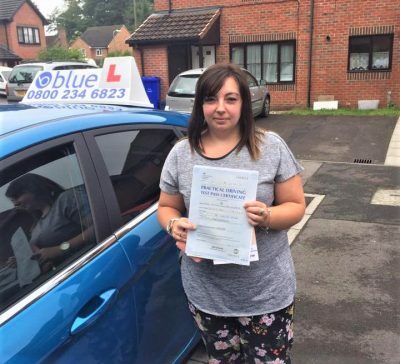 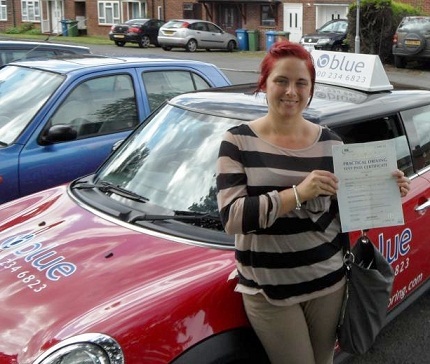 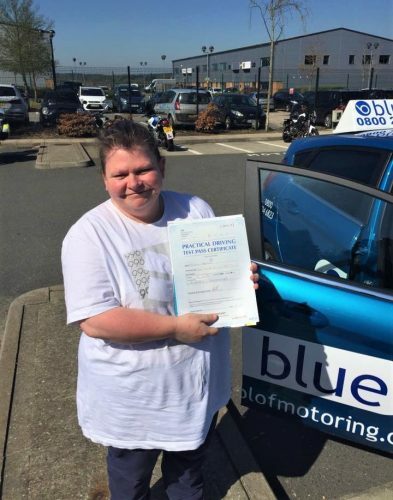 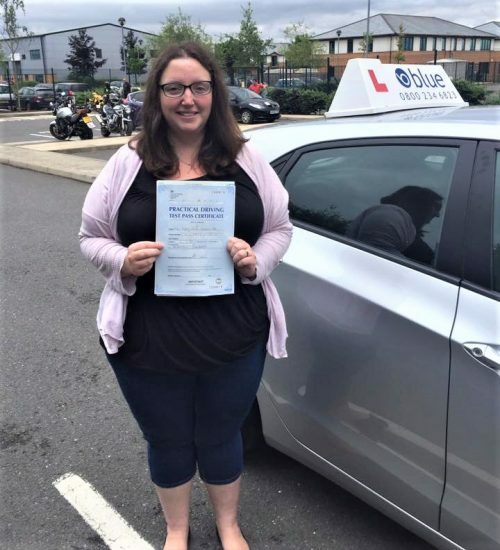 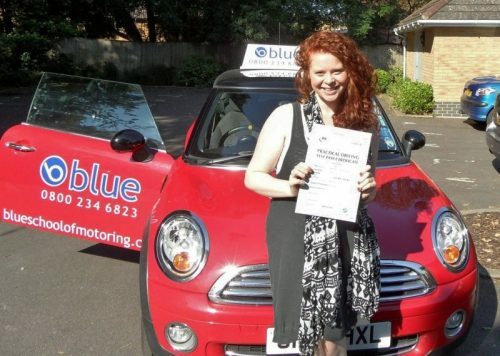 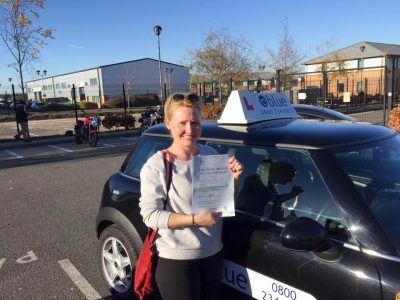 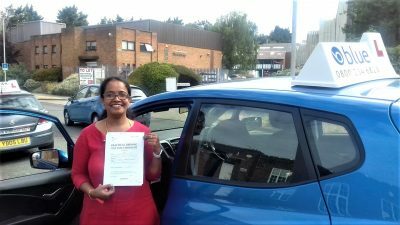 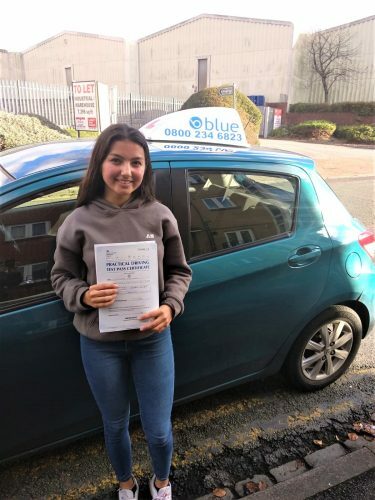 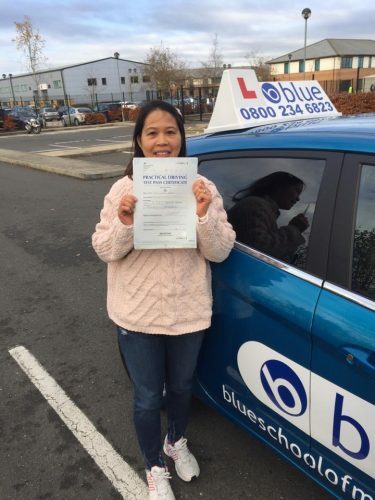 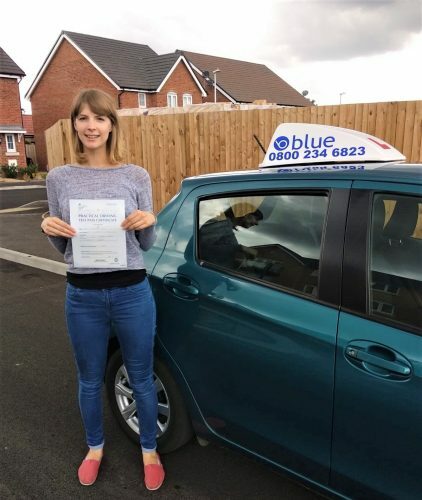 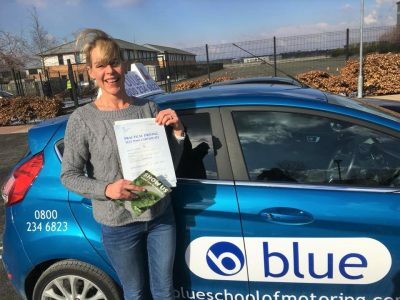 Marla from USA completed her UK driving course in an automatic car with Anthony.